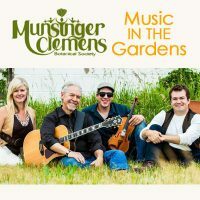 Munsinger Clemens Botanical Society (MCBS) encourages people to visit Munsinger Clemens Gardens. 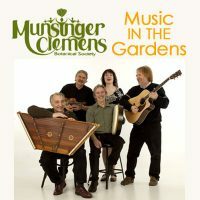 They present six free “Music in the Gardens” concerts on Sunday afternoons at 3:00 p.m. in June, July and August. 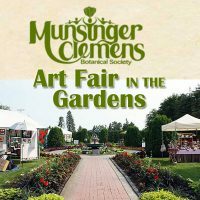 “Art Fair in the Gardens” is held annually on the third Thursday in July. Artwork for sale, live music and food and beverages available all day. 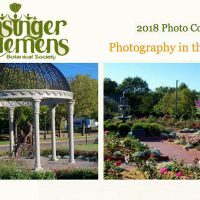 There is an all-year photo contest for photos taken in the Gardens. 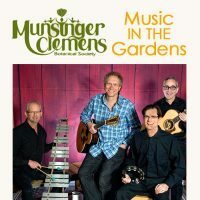 MCBS also supports the Gardens with an annual gift for equipment purchases needed for the maintenance of the Gardens. Memberships are available for as little as $50 per year. Benefits of membership include a quarterly newsletter, a 15% discount at the gift shop and the American Horticulture Society Reciprocal Admissions Program (RAP). 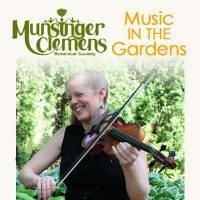 A MCBS membership card will give you reduced admission at many public gardens in the US and Canada. Check the website for more information on events, photo contest and find out how to become a member.